Swedish maker Nord may be known for keyboards, and justly so, but their drum products are perhaps even more distinctive. If it seems like Nord only just released something called “Nord Drum,” it’s true. 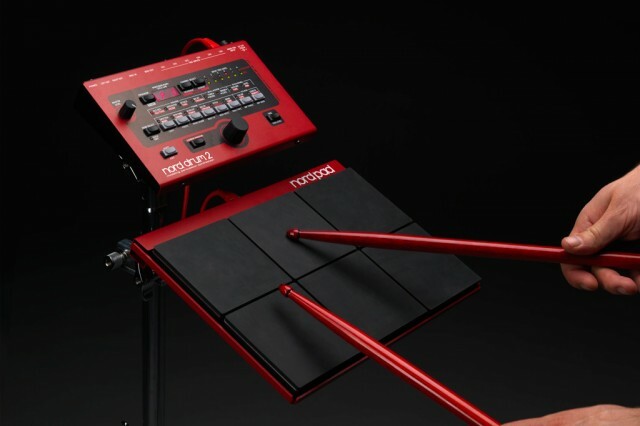 But they’re already back with a sequel, and Nord Pad as an accessory. The latter’s compact trigger design could appeal to producers and musicians who don’t have room for a whole kit. The original Nord Drum was a four-channel “modeling” virtual analog synth. The new model is six channels, and has more sound options. As before, you can trigger synthesized drum sounds from conventional electronic pads or (more fun) a drum kit. Now, in case you want that trigger to say “Nord” on it, there’s also an appealing Nord Pad companion, too. More importantly, you get something that behaves more like you’d expect of a synth – real MIDI CC control and stereo outputs, features that held back the first generation. Oh, and you can use those triggers to convert to MIDI, in case this wasn’t already useful enough. 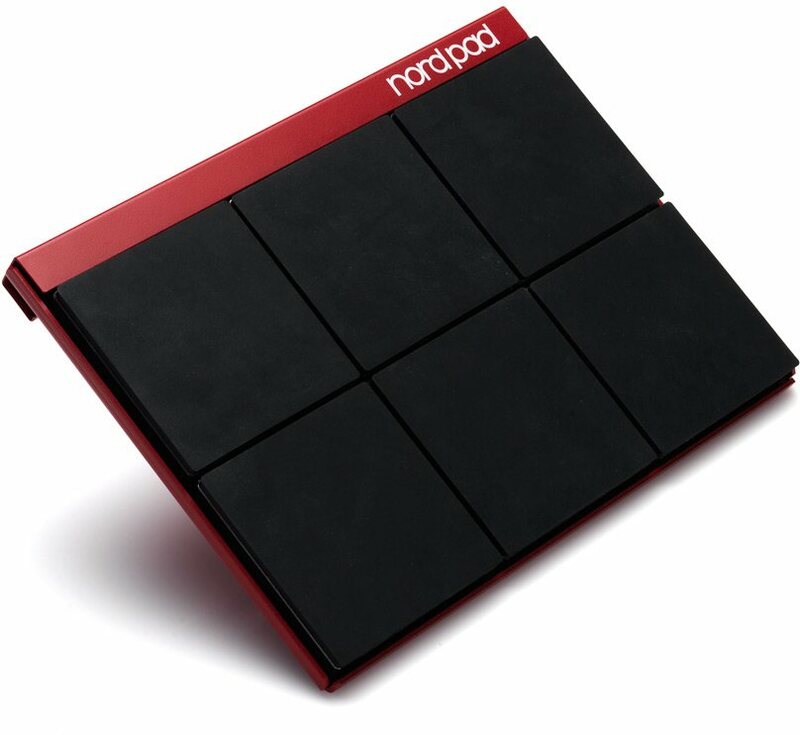 Dedicated Nord Pad input with support for separate Kick trigger/pad. 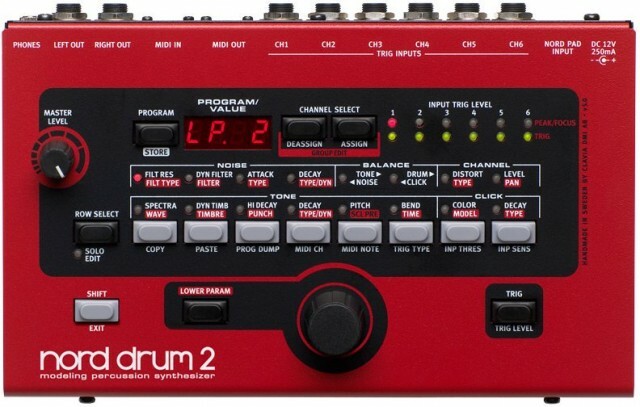 € 499 buys you a Nord Drum 2; Nord Pad is € 259. Shipping in May, but shown at Musikmesse; we’ll pay them a visit. No website up yet; still the old Nord Drum site and sound samples.